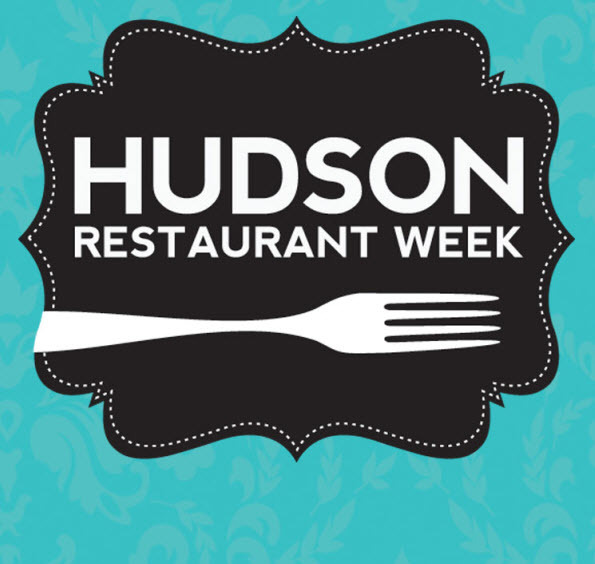 Hudson Restaurant Week is a bi-annual culinary celebration that promotes Hudson County as a premier dining destination in New Jersey during slow times of the year: January and July. It was created in January 2005 through conversations with local restaurants. 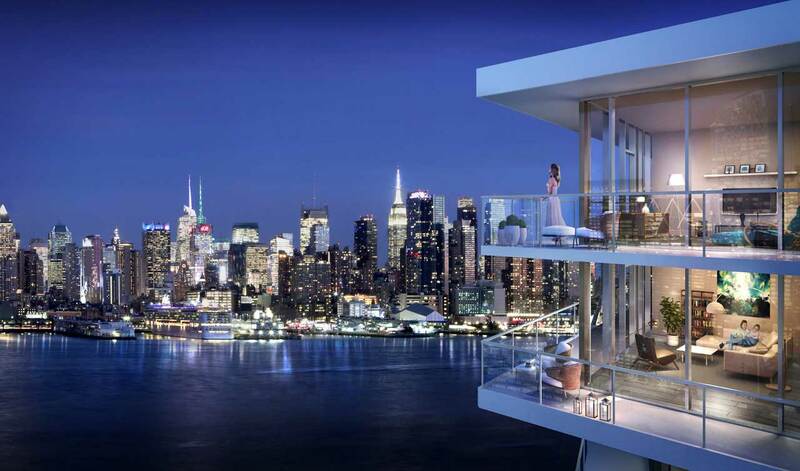 New to the event this year is Weehawken’s Masina Trattoria and North Bergen’s Waterside Restaurant. Perennial favorite Ruth’s Chris Steakhouse is back as well, as is Molos. See the full list of participating restaurants here – Restaurant Listings.